Free beginner golf clinics for women and girls 13 years and over. 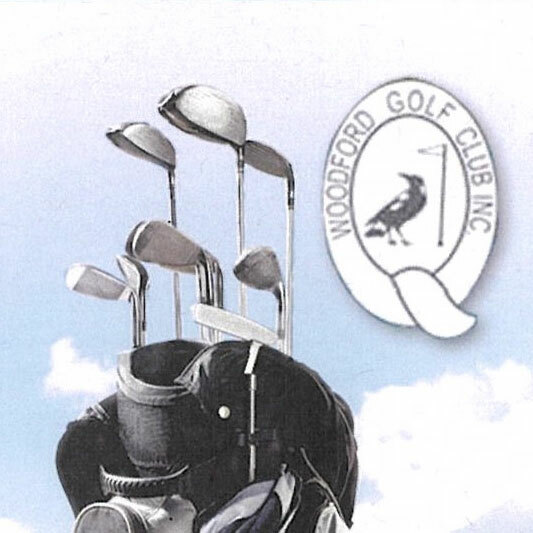 Woodford Golf Club, Golf Course Road, Woodford 4514. Theses clinics are a Funding Initiative of the Moreton Bay Regional Council. 11:30am 12:30pm Wednesdays 6th February to 13th March. 2pm – 3pm Sundays 10th February to 17th March. Free golf play available after the clinics on the day with some of the lady members and to see the course. Discover and develop your passion for this challenging game. Hubby/partner plays? Don’t be left at home anymore, prepare to kick their butts!